Join The Walk….. 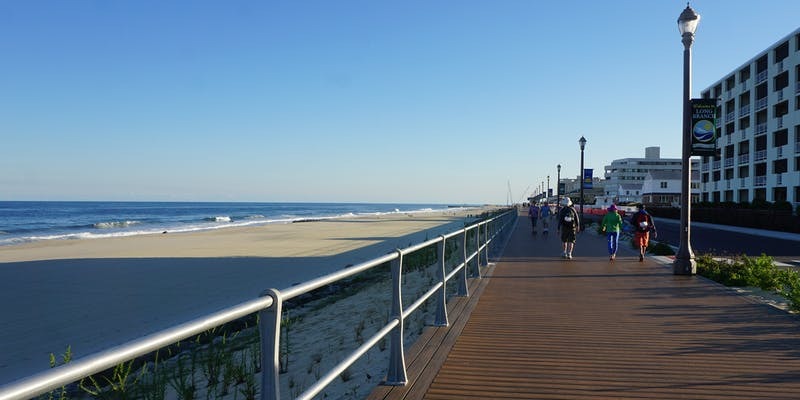 The Endless Summer Walk 2018 | Diane Kaplan Real Estate Agent Sells Waterfront and Water View Properties along the Jersey Shore! A special event is taking place on September 22, 2018 – The Eighth annual Endless Summer Walk starting point is the Aberdeen/Matawan train station. This is a 30 mile walk — all in one day! To Register for this event CLICK HERE…..
You can view the FREEWALKERS website’s calendar to see all events. 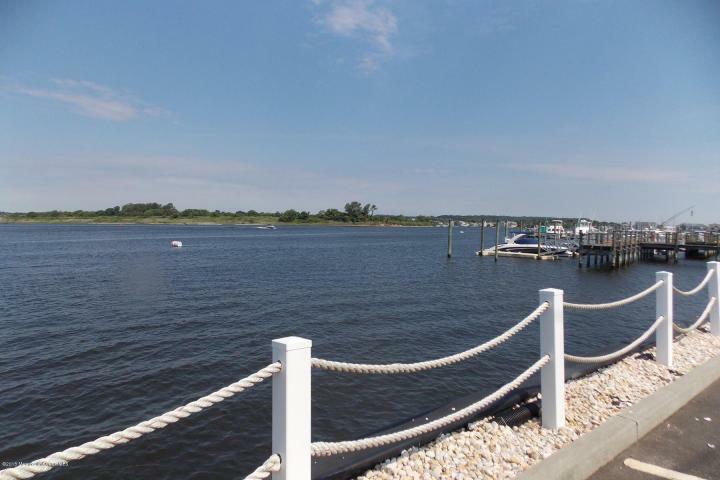 If you are looking to buy or sell a property, please contact your New Jersey Shore Realtor, Diane B Kaplan, at 732-672-0409 (call or text) for all your real estate needs. Check out all homes for sale and see what I see everyday in my MLS – click here.